IWL will take place on Saturday mornings (12:00pm - 2:30pm), June 2nd through August 11th (final class date and location TBD). Classes will be held at Asian Art Museum (200 Larkin St. SF, CA). Each month-long, genre-specific writing workshop will be taught by a different instructor. 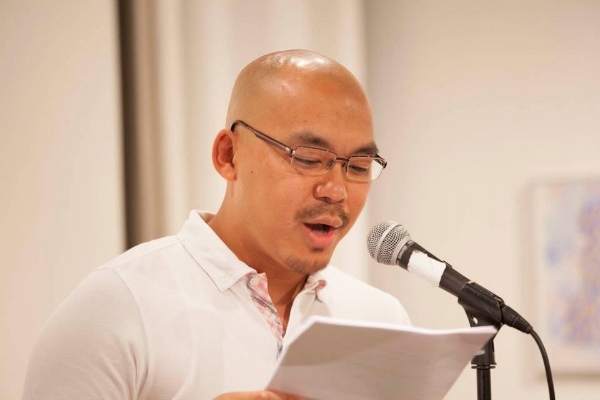 A closing reading that is open to the public will be announced this summer. 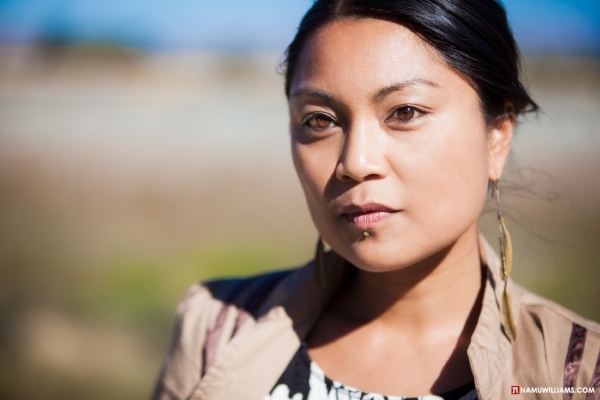 Aimee Suzara is a Filipino-American poet, playwright, and performer whose mission is to create poetic and theatrical work about race, gender, and the body to provoke dialogue and social change. Suzara has graced stages nationally, from Florida to Washington with her dynamic spoken word. Her debut poetry book, SOUVENIR (WordTech Editions 2014), a Willa Award Finalist, and her poems appear in numerous collections, including Phat’itude and Kartika Review. Her performance work has been supported by YBCAway Award, National Endowment for the Arts; selected for the One Minute Play Festival, APAture, and the Utah Arts Festival; and staged at the Berkeley Repertory Theater, CounterPULSE, and others.http://www.aimeesuzara.net.